The beaches of Windward Oahu including Kailua Beach, Lanikai, and Waimanalo Beach are well-known for their beautiful turquoise-colored ocean and nice white sand. 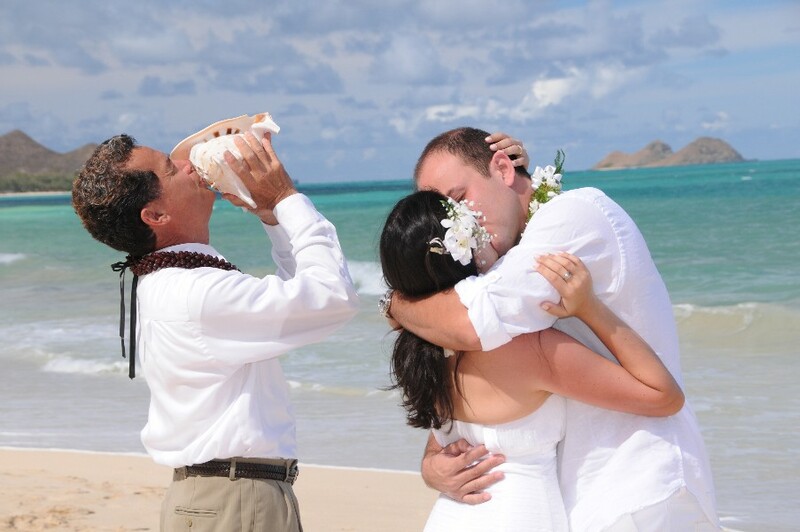 The lovely wedding photos at these beaches prove too much temptation for some couples. Their destination wedding location is decided with one look! 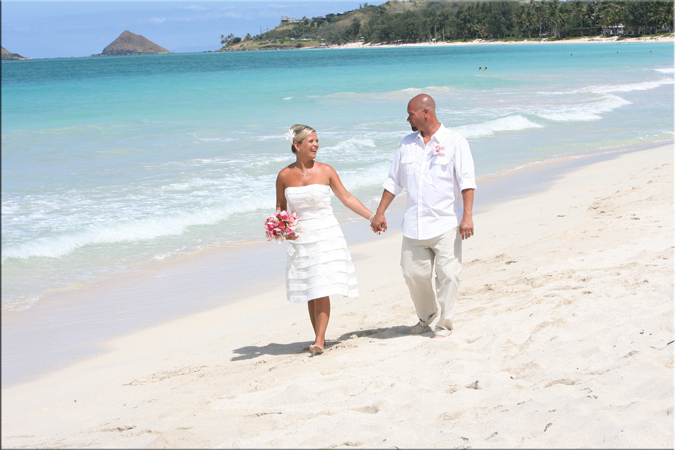 Our Hawaii Beach Wedding Packages are each slightly different from the other, whether in location or selection of wedding services included. Many packages begin with a white Limousine that picks you up at your hotel in Waikiki and brings you to the Wedding site you have chosen. 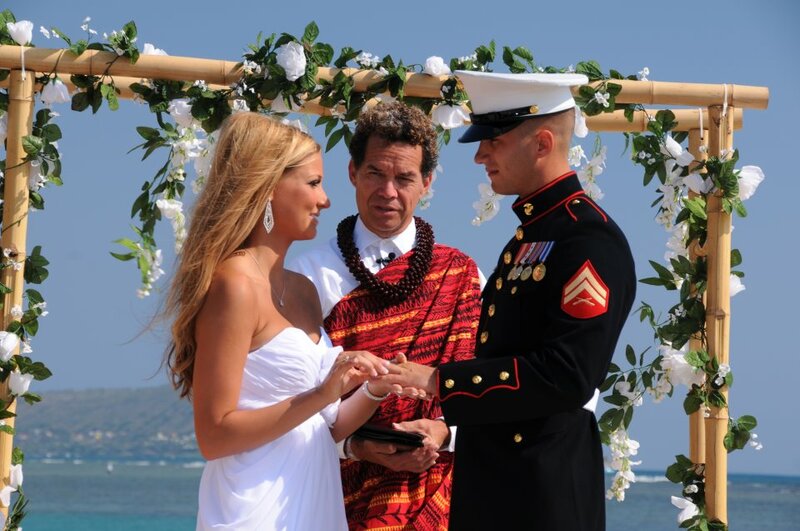 Waialae Beach Park is our most popular Wedding site. 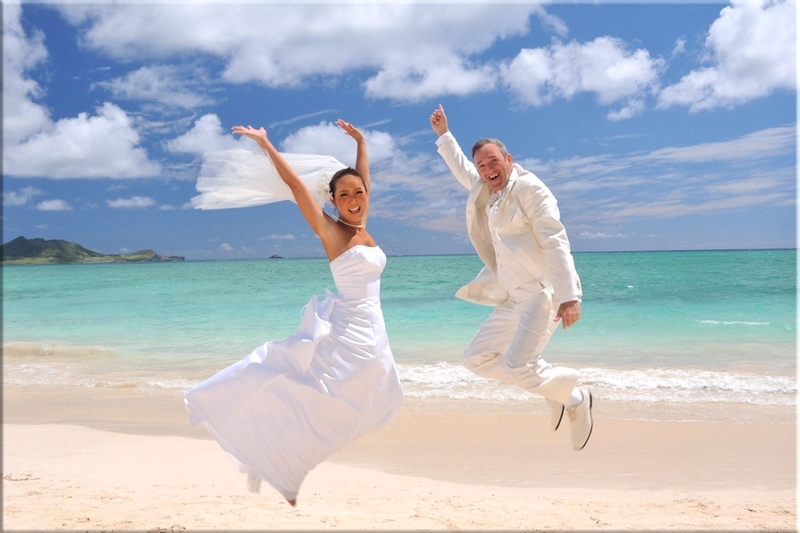 The Minister and Photographer are waiting for you to arrive for your Wedding Ceremony and Photo Shooting at the beach. Add extra services such as Ukulele Musician, Wedding Video, and Cake & Sparkling Cider for a festive feel to your Special Day! Really great and friendly service. You were on time and were really attentive of how I wanted my pictures to look. 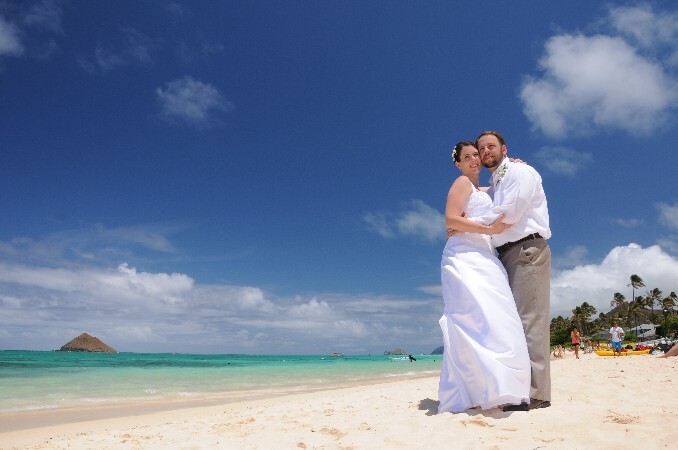 Destination Weddings are designed for small groups of 12 or less. Please add $50.00 for groups with 15-19 guests, $100.00 for groups with 20-24 guests, or $150 for 25-29 guests. If extra time is needed for the Limousine service, also add $80.00 per hour. - We endeavor to create the Wedding package just right for you, be it small or large, and at the location of your choice. - We are easy to reach if you have questions or wish to make changes to your Wedding. 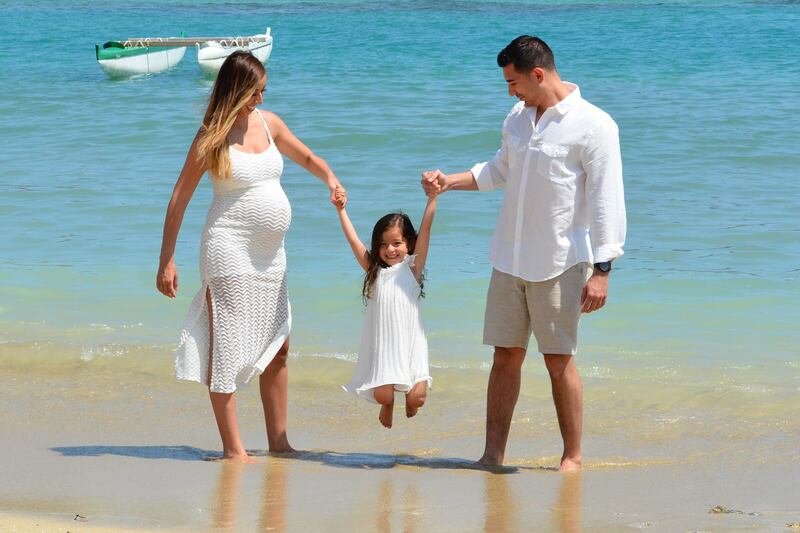 You can contact us by Live Chat, email, or cell phone (808)772-1140. - We have an A+ Rating at the Better Business Bureau. Contact us any time if you have questions about our Wedding services or wish to make a new reservation or changes to your Wedding package.